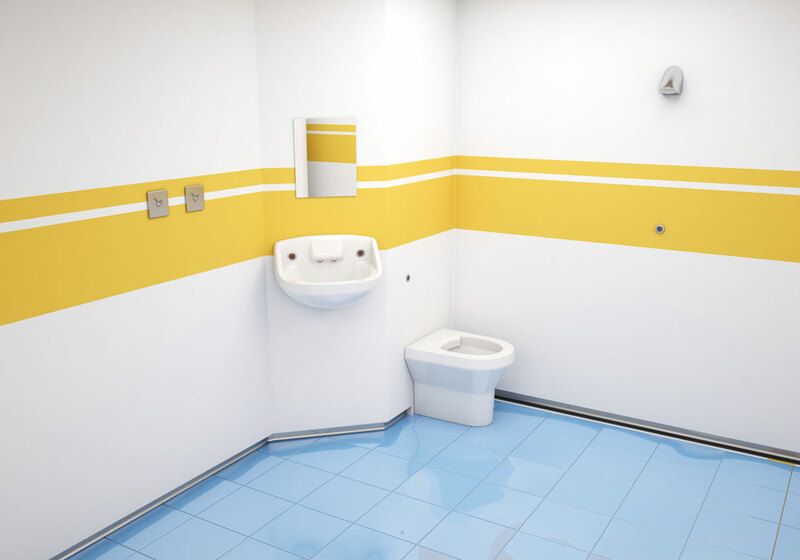 Healey & Lord supply anti-ligature washroom equipment & sanitary ware primarily designed & tested for use in high risk institutional washrooms with sectors such as high risk Mental Health, police cells, prisons and other custodial applications in mind. 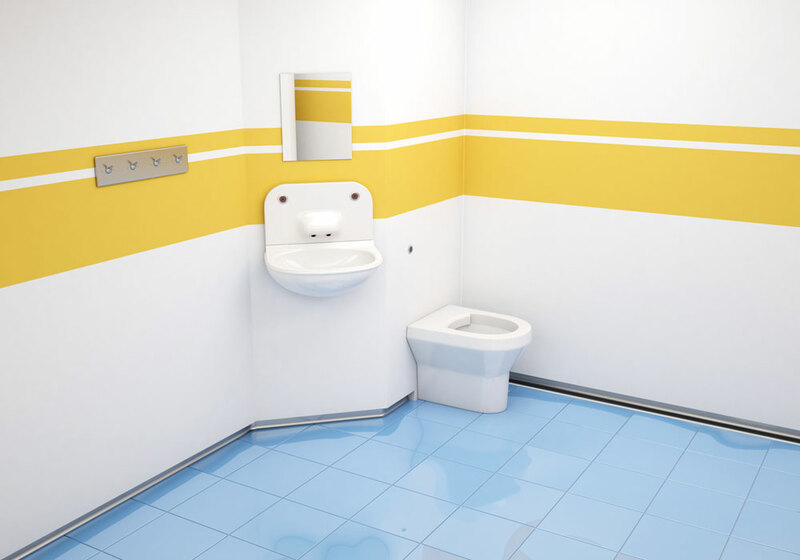 Complete packages include WC with concealed cistern, basin, optional shower, TMV3 valve(s), tactile or no-touch sensor operation and control box. With a unique and unrivalled construction, the same techniques employed to construct the Titan high security toilet & basins are also used in the manufacture of ballistic armour. Unlike polymer based anti-ligature WC's & basins the Titan is relatively lightweight making installation much simpler. Additional properties include high resistance to to cyclical stresses, dual stage failure mode, chemical resistance, impact resistance and our Titan anti ligature toilets will not be subject to catastrophic failure. 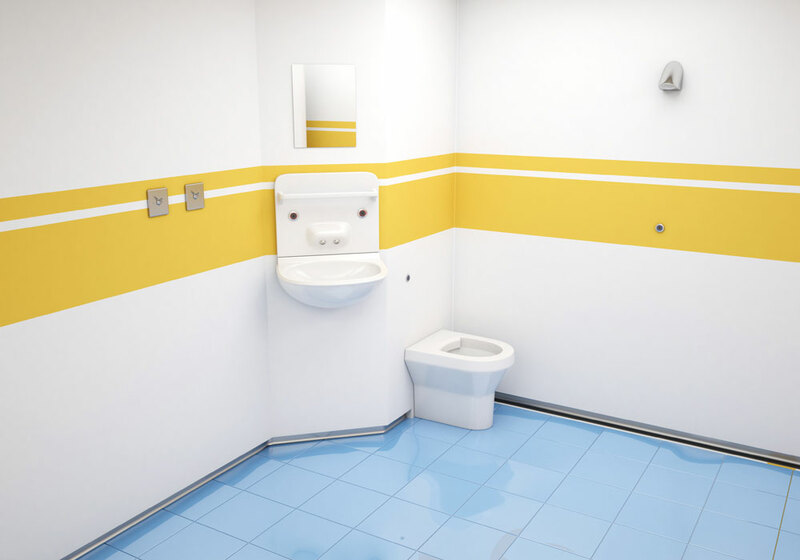 The toilets can be adapted to meet DDA requirements with additional height & length.